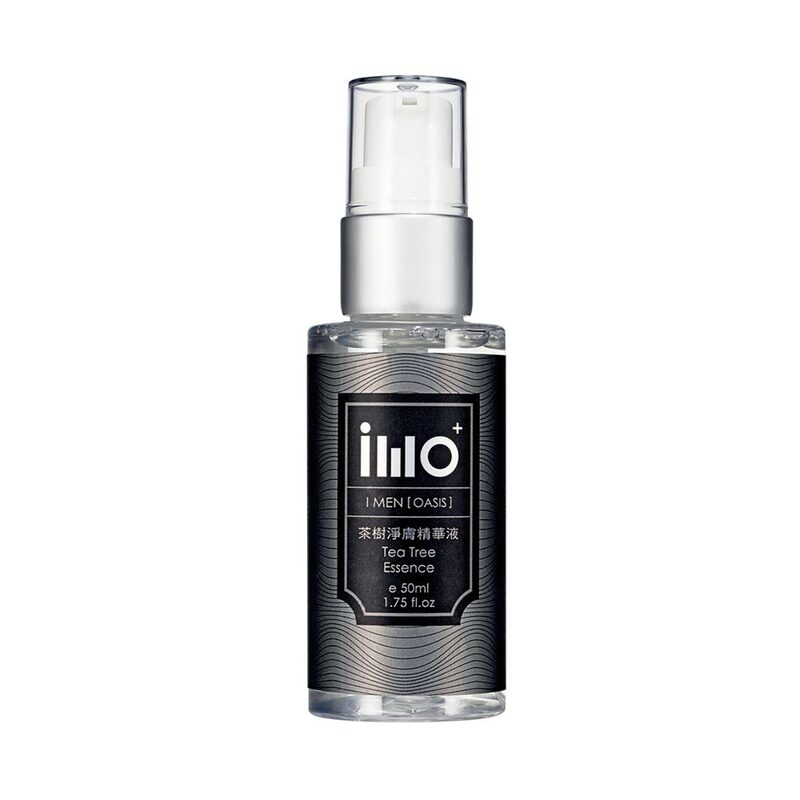 Effective in controlling oil secretion and against blocked pores. This leaves skin soft and meticulous. Use│ Apply proper amount to face after cleaning. Ingredients ：Water, Butylene Glycol, Seaweed Extract, Tea Tree Oil, Witch Hazel, Dipotassium Glycyrrhizinate, PEG-60 Castor Oil, SE-900, Hyaluronic Acid, Phenoxyethanol, Caprylyl Glycol, Triethanolamine, Carbopol, D-Panthenol, 192911.